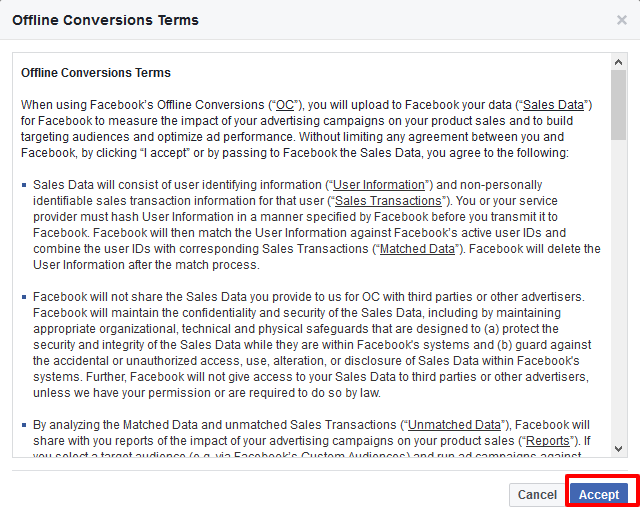 Tag Archives for " Richa Pathak "
Do you want to retarget your offline event customer in Facebook? 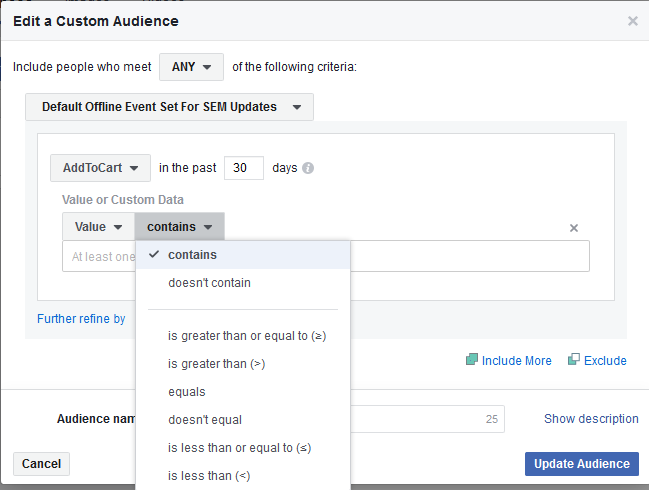 Do you know how to create the offline event custom audience? 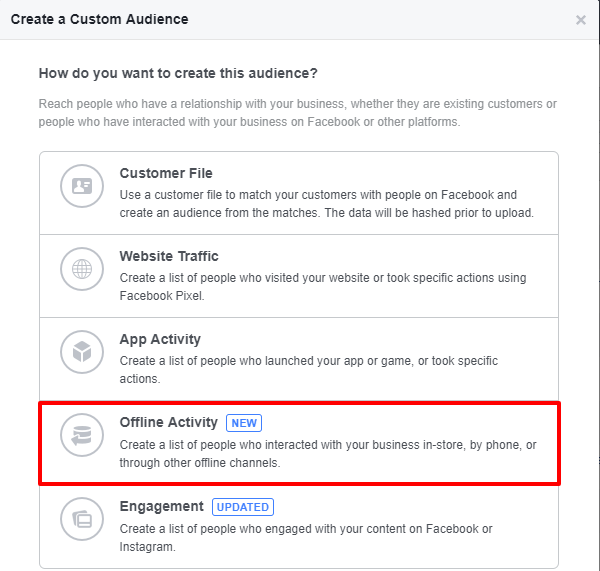 This article will help you discover how to create the offline events and new offline activity custom audience for your Facebook ads. To beat the competition Facebook always tries to innovate their advertising features. 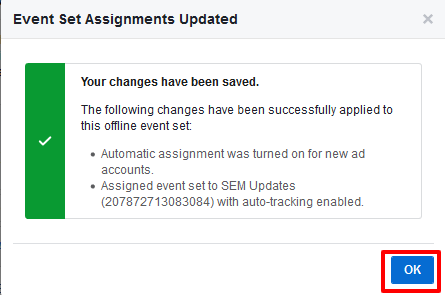 Facebook again surprised advertisers by introducing this amazing feature called ‘Offline Activity’ custom audience. #1 What This Offline Activity does? 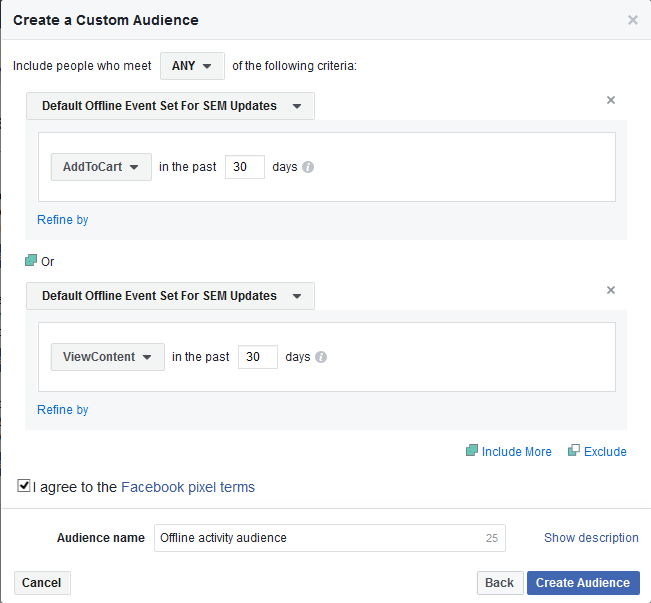 Have you heard of the custom audience on Facebook? Well, this is another type of custom audience, which allows you to retarget the people who interacted with your business offline. 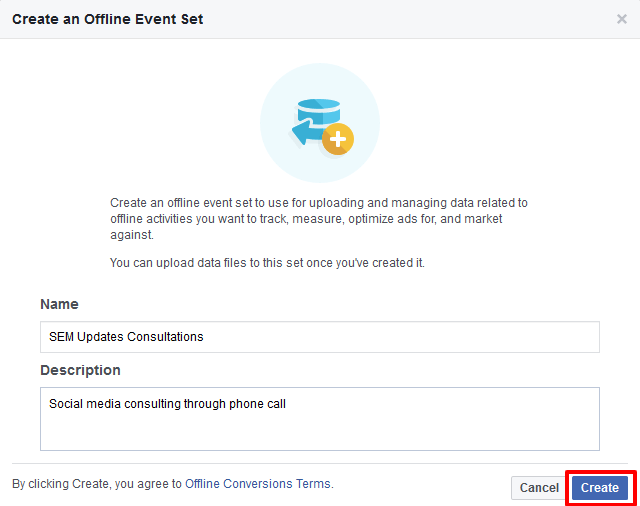 #2 How to Create the Offline Event on Facebook? 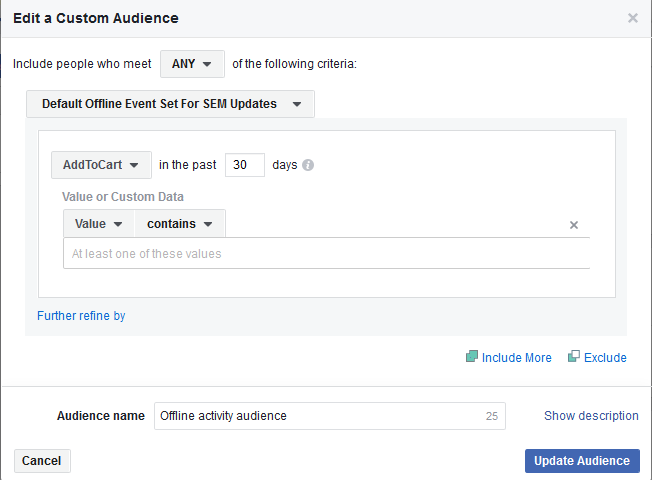 Facebook allows you to create offline events just like custom conversion we create to track the online people who interacted with the business online. This section will walk you through the process of creating offline conversions followed by building a custom audience for offline activity. Log in to your Facebook Business Manager Account. Go to the ‘Offline Events’ option in the drop-down. At the top left corner, click on the ‘Add Data Source’ button. Select the ‘Offline Event Set’ option from the down-down menu. Enter the name and description of the offline event which you are planning to create. The description and name should be self-explanatory. After clicking the ‘Create’ button, the ‘Offline Conversion Terms’ pop-up appears. Accept the terms to move forward. 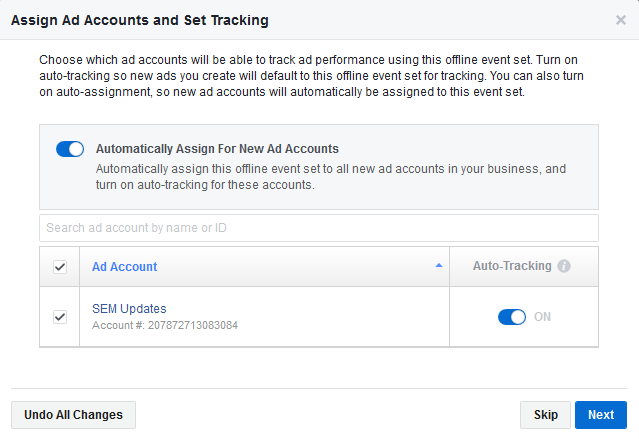 If you have only single ad account in your ad manager, that account will be selected by default. If you have multiple ad accounts, you can select manually from the drop-down. Enable the auto-tracking by clicking on the slider button. Save the changes and click ‘Next’. Done! Your offline event has been created. You can utilize the multiple options from the offline events section according to your business. Here you can upload your offline events, or create custom conversion or explore new features as per your business objective. #3 How to Create the Offline Activity Audience? Follow the step by step guide to creating the offline activity custom audience. Go to ‘Asset Library’ tab in Facebook Business Manager. Now just click on ‘Custom Audience’ tab from the drop-down. Click on ‘Offline Activity’ option from the custom audience pop-up. So far Facebook allows you to retarget people who interacted with your online channels, events or business. 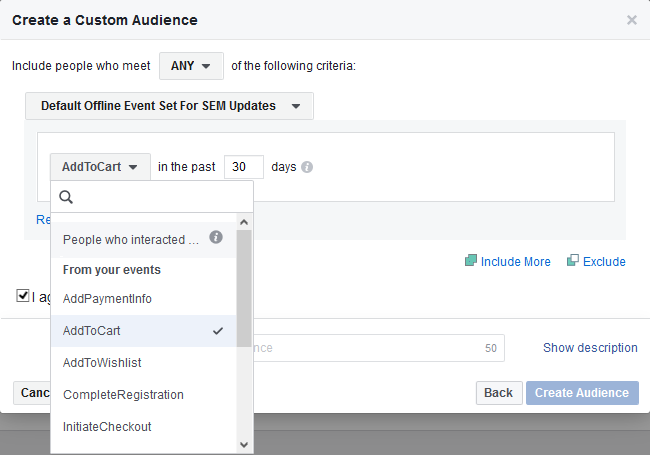 But now you will be able to integrate your offline event activities in Facebook to maximize the conversion rate for your business. Add multiple filters to refine the audience as per the requirement. The offline activity feature allows you to add multiple offline events. Create the event and it will populate those events in the drop-down menu. Select the previously created events from the drop-down menu. 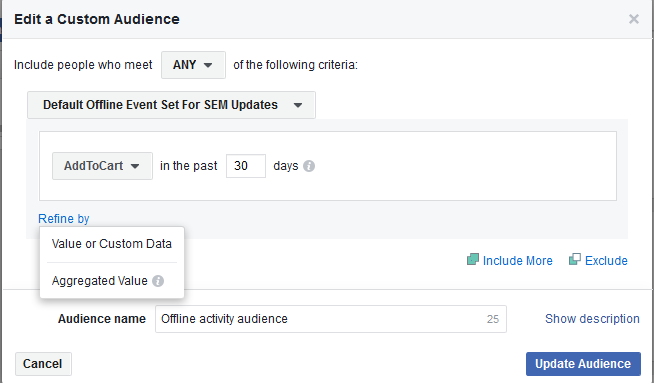 Add or remove any of the event audience as per the objective. 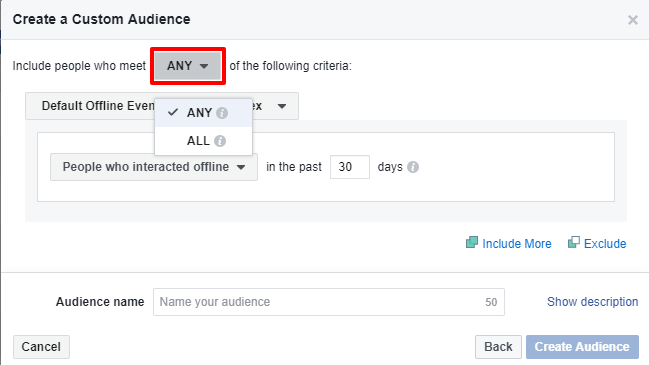 You can add multiple filters and conditions to restrict your offline event audience list. You can further refine the data by the value of the custom value or aggregated value. Select the value from the drop-down. Enter the values or parameters to build the audience. Fine tune the values by adding the conditions. Select the conditions from the drop-down menu. Add multiple conditions or value in the custom data fields whichever suits your business requirements. For example, if you want to track the number of calls you have received you can add the source equals to call, or you can build your own conditions. 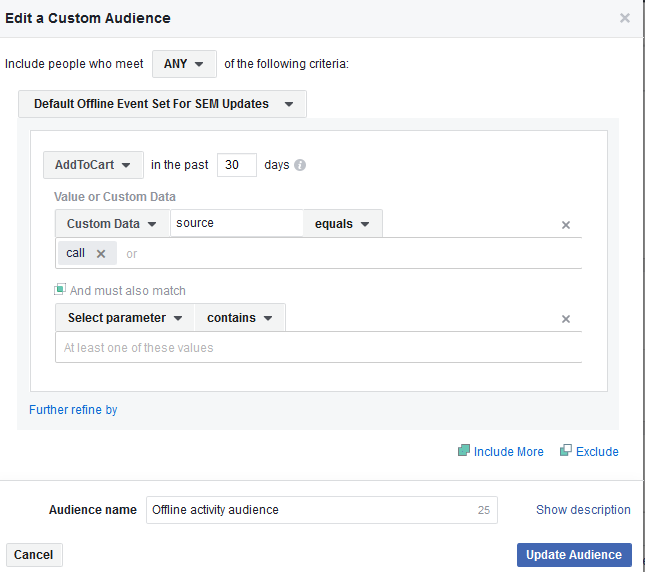 Enter the name of the audience related to your objective and click on create an audience. Your audience is ready. It takes time to populate the list. Remember, Initially you must have at least 20 people in the list to retarget. By following these steps you can create multiple offline events audience to track the calls, store-visits, consultations and lots more. Now it’s your turn! Facebook making advertisers life easier day by day. A wide range of features to track the online and offline audience and retargeting that audience could actually increase the conversion rate. Now advertisers can draw the conclusion effectively from their offline campaign and make the data insightful. Facebook is expert in understanding customer’s pain points and building solution to overcome. By introducing this feature Facebook again proved that it is the best advertising platform these days.